Quiltville's Quips & Snips!! : Galaxy-Gram! Pineapple Blossom Abundance! It's our last day of workshops in Ketchikan Alaska. Have had such a great time this week with these ladies! They are busy sewing up pineapple blossom blocks and energy levels are high! Sure wish you were here sewing along with us, I'm sure you'd fit right in! This trip has been a dream come true and I can't wait until I can come play with this great group of quilters and friends once again! I wish I was there with you, too. Loved Alaska. 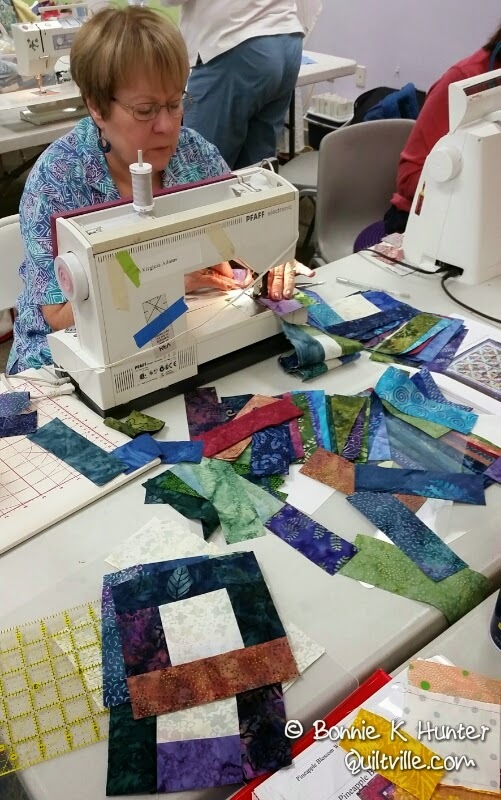 Enjoyed the cruise and the quilt class and teacher! Oh man, I guess it is too late to grab my stuff and join you, should have thought about it earlier this morning. It is only about 4 hours from Dallas, well by plane anyway. Thanks for sharing the pictures. 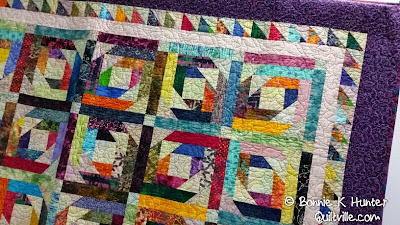 Think I need to get some scraps cut and ready, right after I finish my Carolina quilt. They were a fortunate bunch to have you there! I'm sure you will be missed but you have given these ladies something they'll remember for years to come. 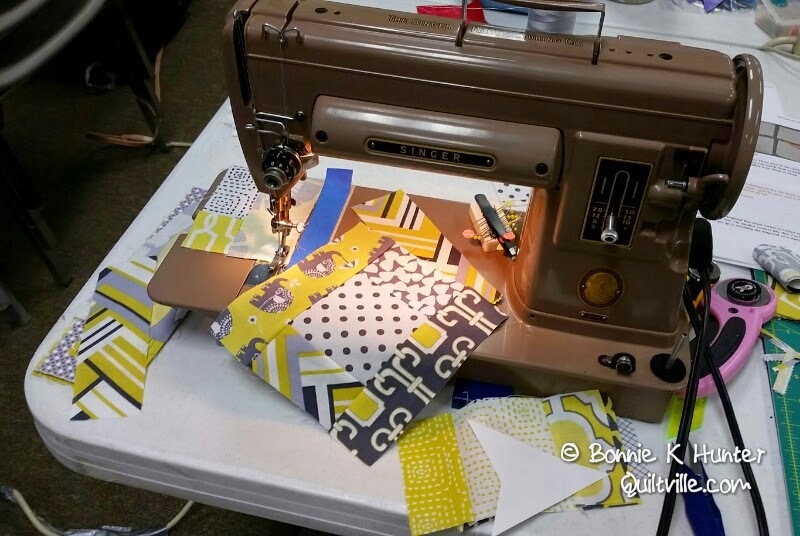 You definitely inspire me every time I read your blog and see your pictures so I can only imagine what it would be like to actually sew along with you. Safe travels. Pineapple Blossom is one of my favorite Bonnie patterns. I'm working on one right now. Wish I could post a photo. Show & Share, Sault Ste Marie Style! A bit of History in the Soo! Piecing up the Pineapple Blossoms! Galaxy-Gram! Pineapples in The Soo! Sister’s Choice, Sault Ste Marie, MI Style! Show & Share from Davison Evening Stars Workshop! A Must Stop at Delphine’s Quilt Shop! Driving North to the Soo! Davison Evening Stars & Tumelo Trail Workshop! Tumelo Trail All Day Long! 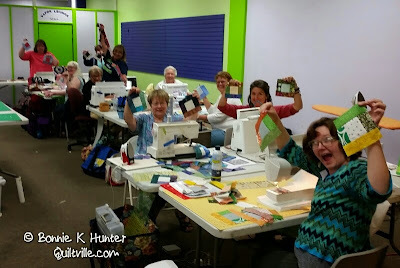 Meeting the Evening Star Quilters! More Show & Share from Amherst. NY! Showing and Sharing the Amherst Way! Melissa & the Story Time Stars Quilts! Blue Ridging to Beat the Band! Galaxy-Gram! Blue Ridge Beauty Buffalo Style! Galaxy-Gram! Lunch Break & Crumbs Class! Galaxy-Gram! Pineapple Blossoms in Amherst! Boxy Stars in Amherst, NY! Totems around Town, Ketchikan, AK! What Time is it, Really?? Pineapples Blossoming All Day Long! Class Day in Ketchikan–Cathedral Stars! Galaxy-Gram! Ketchikan Workshop Day 2! My Blue Heaven, Ketchikan Style! Galaxy-Gram My Blue Heaven in Ketchikan! Help Julie fight Childhood Cancer! Hiking Settlers Cove, Ketchikan, AK! Art and the Ketchikan Public Library! The Sky View to Ketchikan! Show & Share from Bloomington IL! 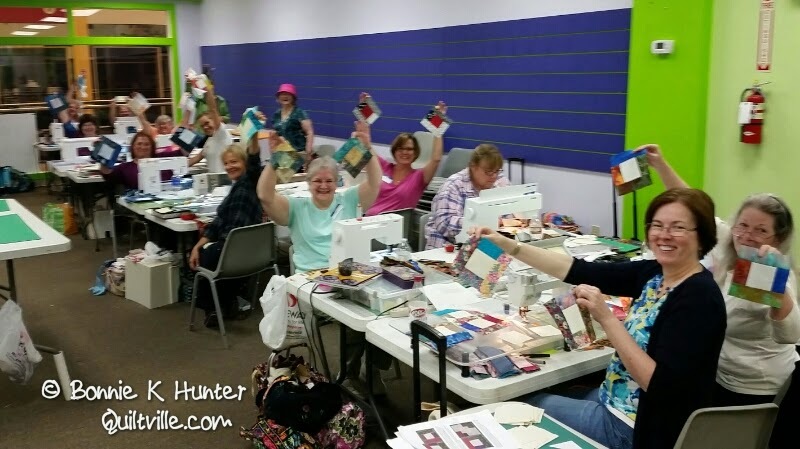 Sewing up ALL the Scraps in Bloomington, IL! Ice Cream & the Constitution Trial! Camera Snafu! My Blue Heaven Class! A Visit to the David Davis Mansion! Galaxy-Gram! My Blue Heaven Morning! Jen & the Little Monkeys! 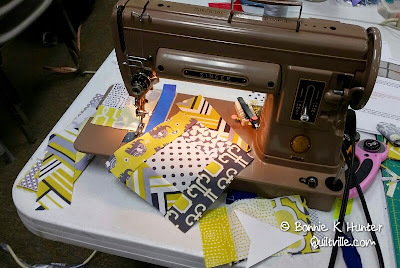 Focus on the Lozenge Project! A Box of Jo Gorgeousness! 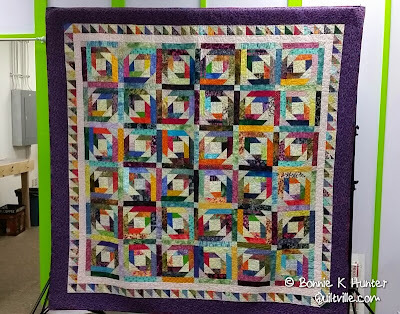 Quiltmaker’s QUILTS from 100 Blocks GIVEAWAY! 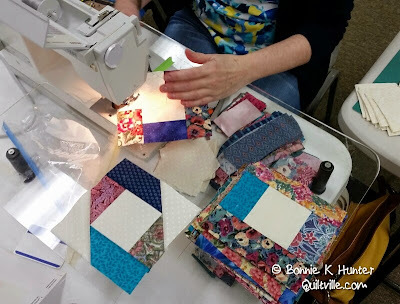 Winner Winner Winner–QUILT SHOW GAME! I’m Home! Happy September 2014!